The Rev. Eric Andræ leads a Bible study with college students at First Trinity Lutheran Church in Pittsburgh. At the end of a University of Pittsburgh Panthers football game in mid-November, blanket-clad students alighted from school buses and retreated back to the student center for warmth. The Rev. Eric Andræ sat at a table in the university’s soaring Cathedral of Learning, waiting for those students to pass by. Prominently displayed on the table was a sign that read: “Free prayer.” Often, students notice the sign and stop for prayer or to ask questions. “All these schools, all this area, this is my parish,” said Andræ, campus pastor and international student chaplain out of First Trinity Lutheran Church. In this role, Andræ works at a cluster of colleges near the church: the University of Pittsburgh (Pitt), Carnegie Mellon University (CMU), Chatham University, Duquesne University, Point Park University and others. Drive with the Rev. Eric Andræ as he talks about the ministry. 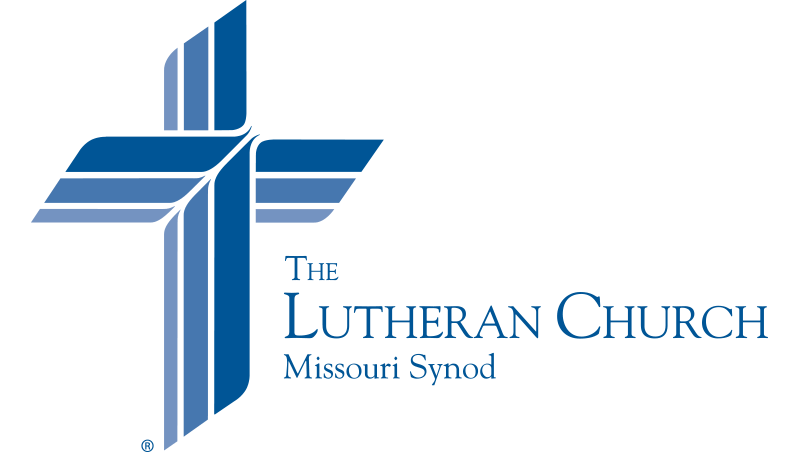 To assist Andræ in this work, The Lutheran Church—Missouri Synod recently gave First Trinity a $25,000 grant through the “Stand With Your Community” grant program. The program is part of the Synod’s efforts leading up to the 500th anniversary of the Reformation in 2017, and it focuses on inspiring and empowering laity for local witness and mercy outreach opportunities as a reflection of Martin Luther’s passion to share the Gospel. On a Sunday after worship in November, CMU senior Brandon Price and Pitt senior Kristi Nowak made sandwiches for the homeless — one of First Trinity’s many missions. The two — joined by other student and community volunteers — later walked around to witness and give free lunches to the homeless. Price said First Trinity has been a home to him for the last three years. “It’s a place where myself, and all of the other students, can feel comfortable asking all sorts of questions, knowing that we all have something to learn,” he said. Price was catechized and baptized two and a half years ago after being invited to church by Nowak. “Our mercy work and evangelism is all really geared toward bringing people to the font, the altar, and then back out to the community and campus again,” Andræ said. Andræ begins Sunday mornings at First Trinity with Bible study with students. Knowing that 70 percent of young people abandon their faith once they leave for college (according to a fall 2016 study from Young America’s Foundation), Andræ is keen on outreach and retention, as well as helping students navigate the challenges of secular education and young adulthood away from home. “They realize they are not alone. When there are the inevitable struggles and even failure, here they have a home where there is forgiveness, renewal and strength,” he said. Brandon Price kneels for Confession and Absolution at First Trinity Lutheran Church. Price was catechized and baptized at the church after Kristi Nowak (next to him) invited him to attend. Andræ has a strong opinion on campus ministry: “It’s our most important domestic mission, as we retain our young adults and reach out to people who increasingly have no religious affiliation, as well as to those who come from countries indifferent or even hostile to Christianity. “All the issues at the forefront of our Synod’s discussion converge on campus, many of them even originating from academia: sexual ethics and identity, evolution, race relations, proper ecumenical and interfaith relations, the Christian voice in the public square, marriage and family, and much more,” he continued.